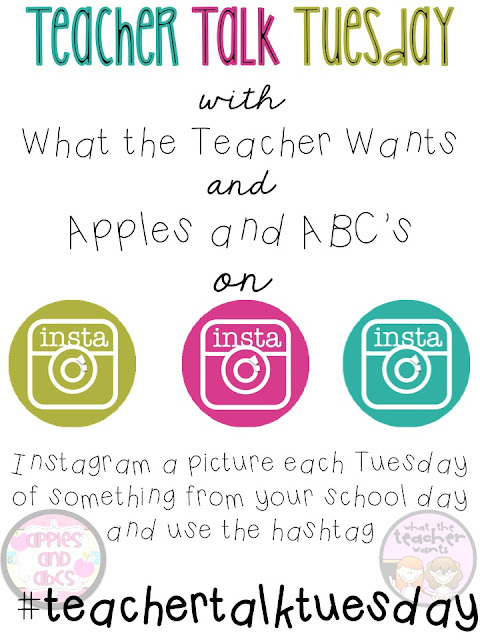 Confessions of a Teaching Junkie: Instagram Anyone? I have been really busy lately and felling a bit A LOT overwhelmed! I have things to share, but just can't seem to get to it in a timely manner. I THINK I can keep up with that. just not my phone so much. Hi! 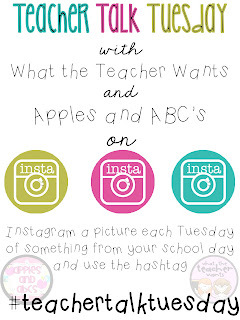 I found you on the What the Teacher Wants linky and I'm your newest follower :) The hand pictures are really striking!